MAARDI is an award winning (‘KrushiBhushan’) institute involved in training of farmers and research in organic farming. 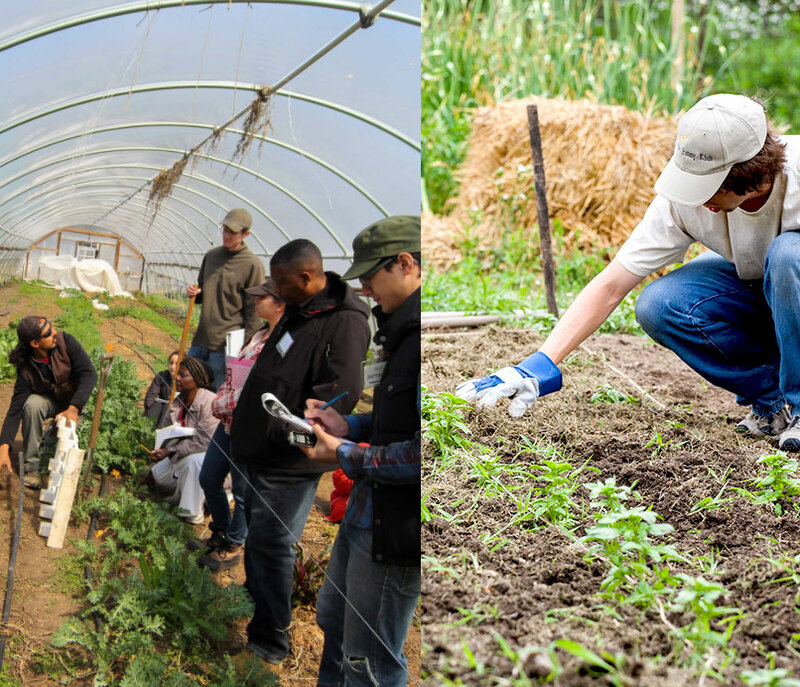 We also conduct courses for young diploma/degree holders who wish to take up farming as a profession. 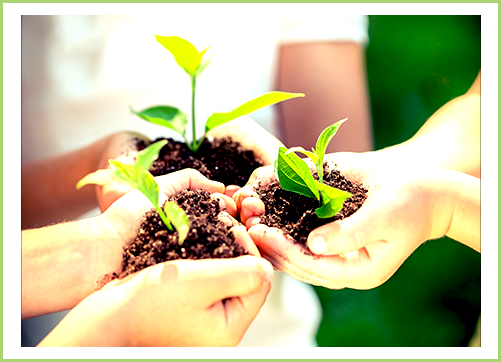 MAARDI aims at making Agriculture a profitable business option. MAARDI’s expertise lies in the fact that our trainees get an opportunity to work in field along with high standard classroom education. The objective of this Programme is to develop leaders in the Agri-business world. The participants undergo extensive training on all aspects of organic farming from sowing to post-harvest activities. Upon completion of the programme, they will be equipped with entrepreneurial skills and in-depth knowledge of the market. This course is specially designed for those who have some experience in agriculture and wish to develop their skills to be competent Farm Managers and meet the challenge of undertaking cost-effective and profitable farming. This course is recommended for those who want to obtain the best training in farm management. MAARDI provides support to those who wish to undertake research in organic farming with respect to bio-diversity, a particular crop or new technology. Those interested are welcome to submit their proposal which will be assessed by a Committee. Once accepted, the required land and support will be provided by MAARDI including lodging and canteen facilities. Manas Rural Development Institute is a source of inspiration for the farmers as well as the huge tribal population in Thane district especially in horticulture and floriculture. A wonderful experience visiting an exemplary project. A great learning experience at MAARDI ! Great place to visit. Wonderful environment. Indian agriculture needs such initiatives. Such institutions are the only solution to all problems in agriculture. Would always like to be a part of it. I have visited MAARDI several times and with every visit I enjoy the colourful environment of the season preserved so well. It reminded of the Somnath Summer Camp site started by the Late Baba Amte. A perfect blend of passion, professionalism, ancient organic practices with modern technology. Manas demonstrates visible results and effectiveness of organic techniques in horticulture, floriculture, vermiculture, bio-fertilizers and dairy development. Inspiring and hopeful for India’s future. We hope to collaborate with MAARDI. Very impressive and inspiring. Hope this model is replicated. Great contribution to preservation of nature and excellent display of social responsibility in practice. Lot to learn and follow. I was greatly impressed by the quality of training offered to the farmers at MAARDI. I am confident that the Manas project will be a model for rectifying the environmental imbalance. MAARDI shows an effective way of successful organic farming using bio-fertilisers. Thank you for a wonderful experience. I will never forget my time here. It was a great pleasure to visit MAARDI and witness the outstanding work being carried out. The beautiful orchards and aromatic flower plantation set against a scenic backdrop has enriched my experience. Great to see that MAARDI is educating farmers about ancient organic techniques of Homa therapy. The research undertaken will surely benefit the farming community. Simple, cost-effective and eco-friendly technology being disseminated by MAARDI needs nationwide replication. This needs to be imbibed in the young minds at the school level itself. We at S.I.E.S. are proud to be associated in this project. Manas received the prestigious ‘Krushi Bhushan’ award for the year 2014.